There’s something special about lonely standing trees. I tend to find some kind of peace while sitting under a tree like that. Lonely. But good at the same time. 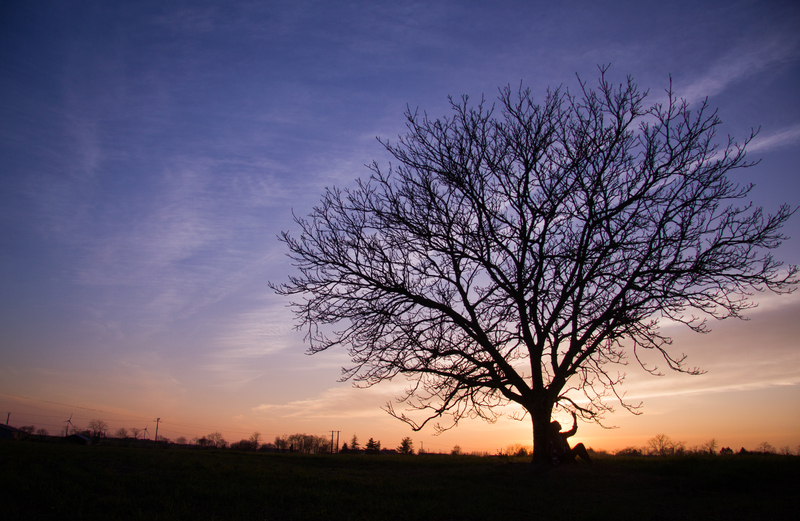 This particular tree was situated in the middle of a field covered in yellow flowers, and when the sun set I couldn’t do anything but grab my camera and take a series of photos. This is one of them. What do you think about the photo? Do you have a place like this where you tend to find peace?